← Here’s What Will Happen In Princeton in 2017. Many people are concerned that the shortage of affordable housing Princeton threatens the diversity of the town, and makes it hard for young adults and seniors to stay in town. The town, however, is currently waging two different legal battles to try to limit the amount of affordable housing that is built here. The next phase in this court battle is set to start January 9, when lawyers representing Princeton will participate in a trial at Mercer Superior Court. The affordable housing question has come up because New Jersey’s “Council For Affordable Housing” failed to do its job and set goals for housing construction. As a consequence, New Jersey’s courts have taken over the job of deciding each town’s “fair share” of state affordable housing needs. This process has been pushed by the “Fair Share Housing Center”, a non-profit based in Cherry Hill, NJ, which has long campaigned for a robust fulfillment of the state’s Civil Rights-era fair housing laws. Many New Jersey towns, including Princeton, teamed up to push back against this process. Lawyers hired by the towns have argued that they should not have to build any affordable housing for the period 1999-2016, when New Jersey’s Council for Affordable Housing failed to issue guidance on how much housing should be built. In effect, they are arguing that their affordable housing obligation for this period should disappear. This case has now risen to the New Jersey Supreme Court, who are expected to issue a ruling sometime this month. But Princeton is taking its efforts to limit affordable housing even further. Whereas many other towns have made agreed affordable housing numbers with Fair Share Housing Center, Princeton is scheduled to fight it out in court to try to build less. According to a legal filing (read it here), a trial will start on January 9, and will continue for several weeks, during which time Judge Mary Jacobson will try to determine how much housing Princeton and other Mercer County towns ought to build. The town of Princeton is resisting a settlement, and has withheld documents necessary to calculate affordable housing numbers. The legal battle is being paid for using funds from the town’s Affordable Housing Trust Fund, which might otherwise be used for housing. On the face of things, it seems that Princeton’s actions are very different from the town’s repeated statements in support of affordable housing, and this comes at a time when the incoming administration in Washington DC is also expected to be harsh to low-income households. To try to find out more, we have reached out to Lance Liverman, the liaison from Princeton Council to the Affordable Housing Board, and we will update this piece if he gives us a statement. *Updated 1/6/2017 – Still no word from Lance…whose appointment to the Affordable Housing Board was renewed on Wednesday night. 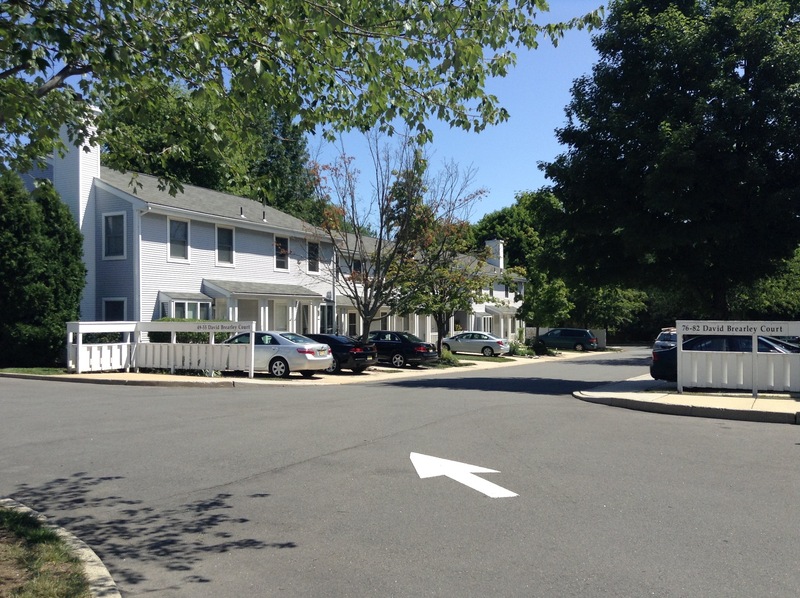 This entry was posted in Affordability, planning, Princeton, Zoning and tagged Affordable housing, coah, Princeton. Bookmark the permalink.